For the second consecutive time, the Greek EURO SAR member, the Elite Special Task Force of Greece (EP.OM.E.A.) 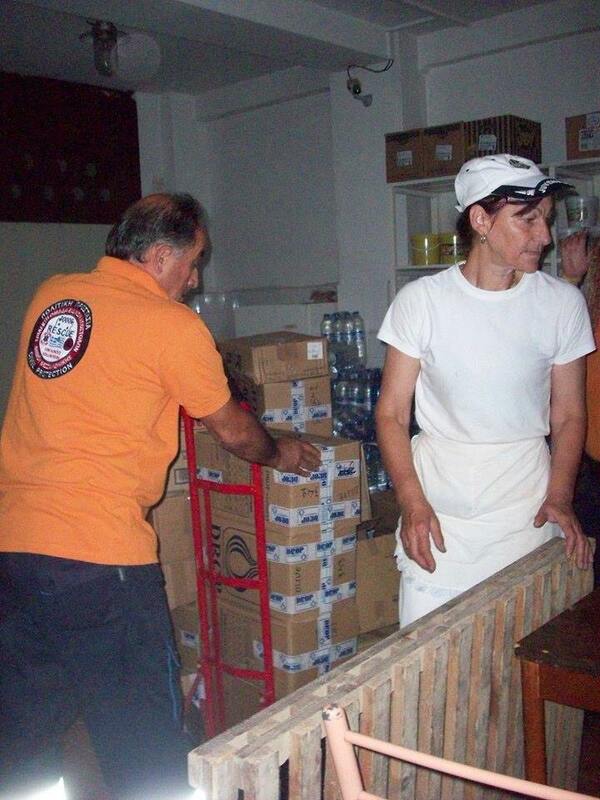 – branches of Thessaloniki, Aigaleo, Sintiki, Boeotia, Velo (Corinth) and Larissa – has collected various food items with the assistance of other Greek NGOs (such as KIPODA) and the general public. 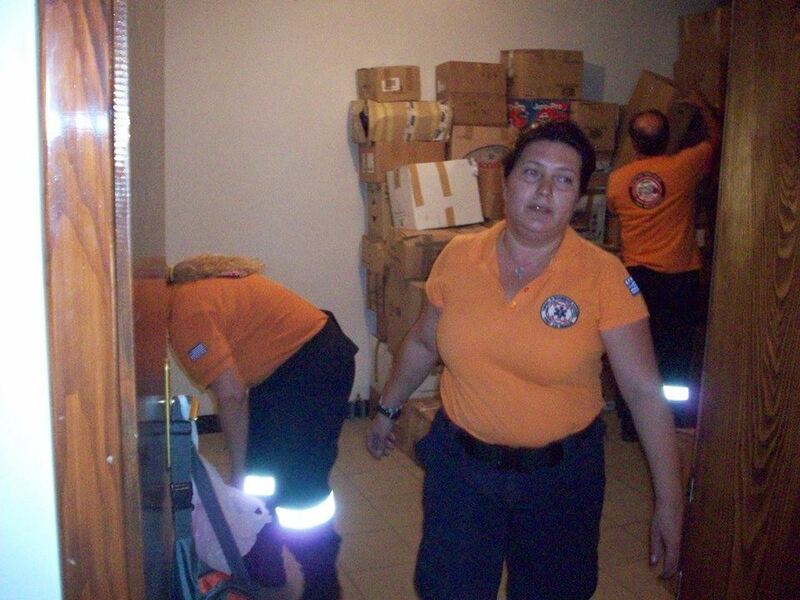 The Greek team took responsibility of the financial necessities to transfer the donated loads to Serbia. 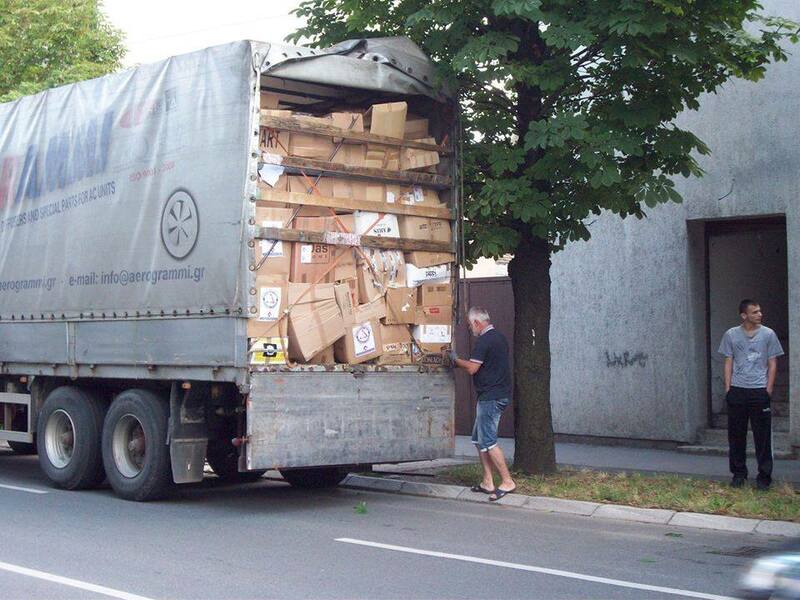 The donations were distributed among those in need, between Serbia, with the assistance of the Serbian Rescue Team, and Bosnia. The Greek team would like to show its appreciation to the Serbian Rescue Team president, Mr Danilo Budimir, and to Mr John Koudouna, representative of GPA in Greece, for their cooperation. Above all, sincere thanks goes to all the EP.OM.E.A. volunteers who have for the second time showed such effort to assist those in need in the neighbouring countries. It is with each individual’s efforts that this mission was made possible. Another similar mission will be taking place in 15 days’ time and the collected items will be sent to provide humanitarian assistance to a part of the Bulgarian community. This mission was accomplished under the auspices of EURO SAR – The European Association of Civil Protection Volunteer Teams.